Former European Commission President José Manuel Barroso on Tuesday (13 September) accused Brussels of discrimination after it ordered an ethics probe into his new role at US investment bank Goldman Sachs. 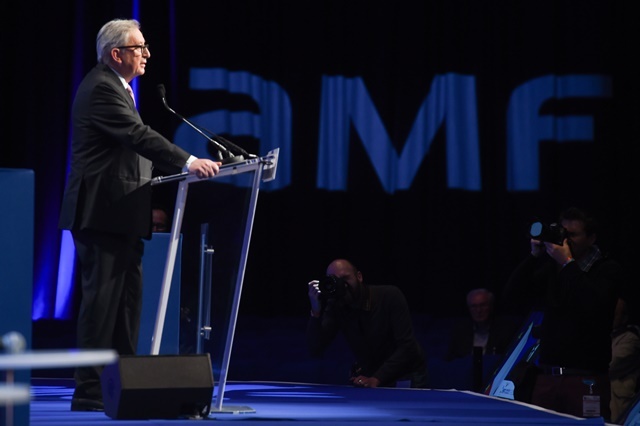 “Not only are these actions discriminatory but they appear to be inconsistent with decisions taken in respect of other former members of the Commission,” Barroso said in a sternly worded letter to Jean-Claude Juncker, his successor as the executive’s president. Neelie Kroes, who served in both of Barroso’s Commissions and who is now heavily involved with car-sharing platform Uber, will not be the subject to such checks. Barroso deplored claims “that the mere fact of working with Goldman Sachs raises questions of integrity”. These “baseless and wholly unmerited” claims are “discriminatory against me and against Goldman Sachs,” he said. 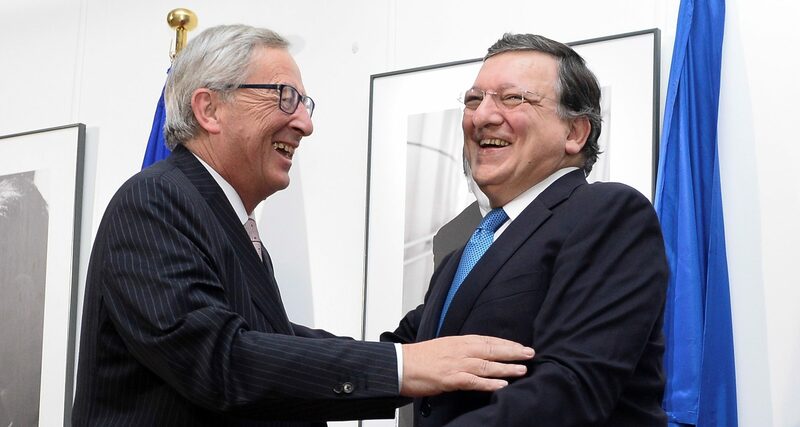 In addition to the probe, Juncker also said Barroso will now be received at the Commission as a lobbyist rather than with the protocol given to a former president. 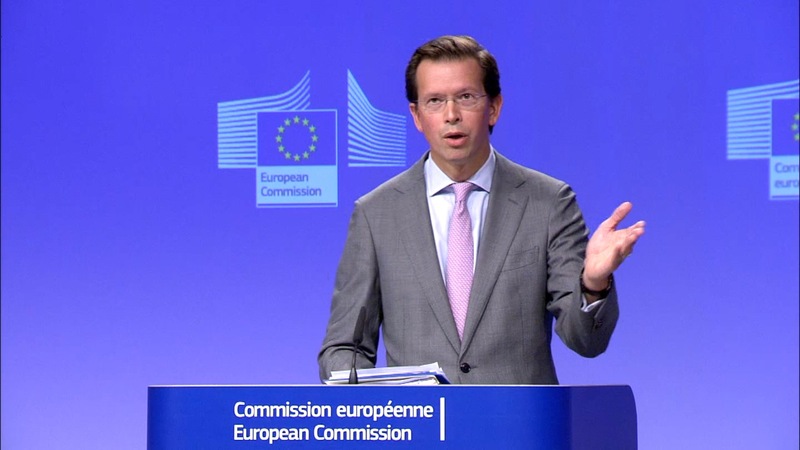 “I have not been engaged to lobby on behalf of Goldman Sachs and I do not intend to do so,” Barroso said in the letter. Earlier Tuesday, French President François Hollande threw his weight behind Juncker. “When you know that Goldman Sachs was one of the reasons for the difficulties we encountered” during the financial crisis, “that justifies a procedure, the one that Juncker has just started,” said Hollande, during a trip to Bucharest.